This photo was taken on November 7, 2016 at 10:24 AM. The location was in the street (not too far from the curb) in down town Washington DC. The "Take it!" was an easy decision. This one showed itself right away. My only hesitation was in letting that "perfection" thing rear up in my mind when looking at it an thinking it might just be a little to bumpy. 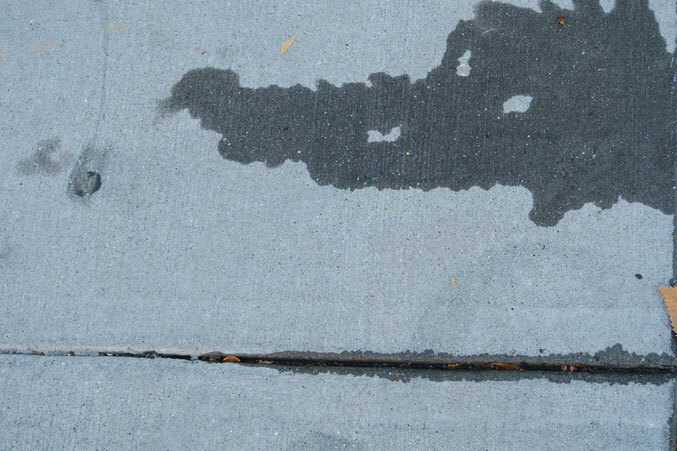 Then, fortunately the balancing voice in my head - told me to go ahead and take the picture as, after all, this is just dripped water in the street and formed a subject that was entirely up to the beholder to interpret. The After Take: Thank goodness for inter voices. All that I showed it to, were absolutely delighted with it. No explanations were needed. Here is hoping it brought you a smile as well. This picture made our two younger childrens day. They immediately knew what it was with no help and kept wanting to see it again. Spot on! That is 100% a Croc. Ha Ha we all had fun with this one. Thank you! What a fun photo. Happy Holidays Whutzzaters. Next time you stumble upon this guy can you let him know I am a big fan of his shoes. Definitely a Dr. Seuss character. Nice!